Georgie hails from Cornwall where her love for music first began, performing with first class brass bands from a young age including the National Youth Brass Band of Great Britain. 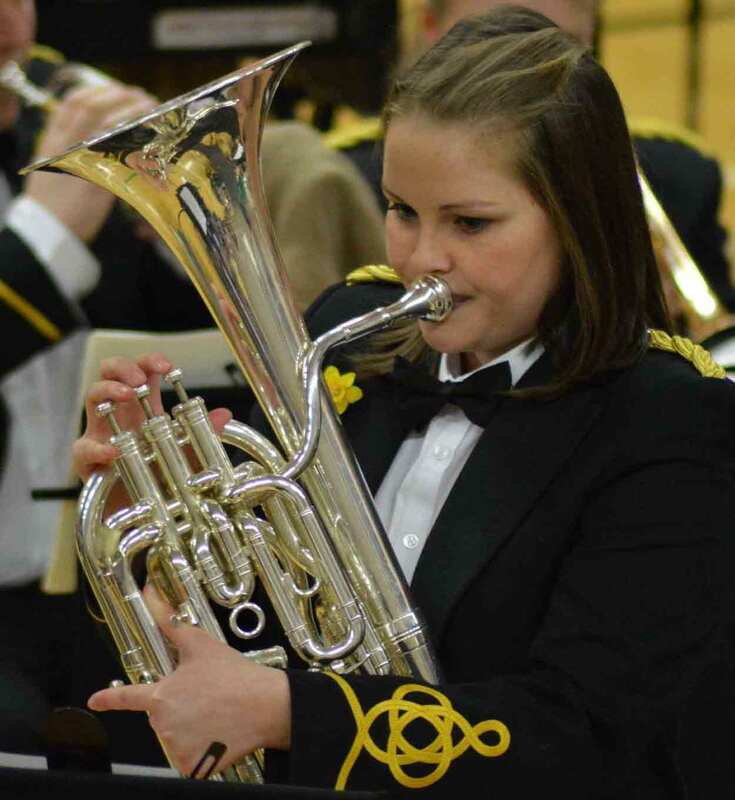 Since moving to Cardiff to study at the Royal Welsh College of Music & Drama she has played for all three of the top Welsh brass bands including the Cory Band, Tredegar and now Tongwynlais Temperance Band. Georgie is the brass and percussion tutor for Cardiff's Young Persons' Training Orchestra, can be seen performing on the piano for musicals in South Wales as well as teaching piano up to Grade 8. Want to learn more or any questions? Get in touch!